Your dream vacation doesn’t have to feature an all-inclusive luxury retreat. 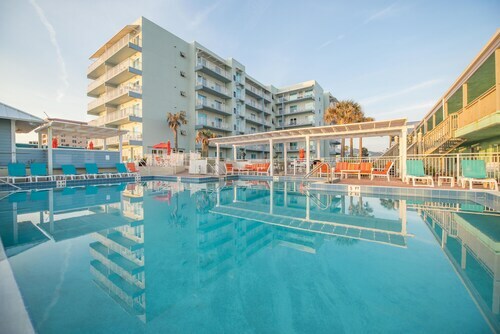 Sometimes all it takes to make a trip special are the simple things, and the money you save on accommodations can easily be put toward more enjoyable activities. You may want to indulge in a fancy dinner at the hottest restaurant in town, or maybe treat yourself to a private tour of a historical location. Or perhaps you’re bringing the whole family (even the in-laws), and keeping a close watch on your wallet is a priority to ensure everyone has a good time. 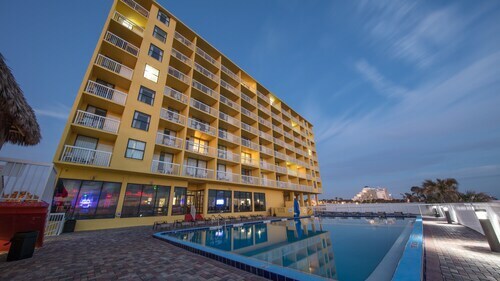 For whatever reason, if you are traveling on a budget this year and looking for a less-expensive stay with the comforts of home, the 1 star hotels in Daytona Beach are for you. 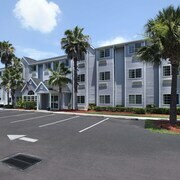 Travelocity’s extensive inventory of budget hotels in Daytona Beach can guarantee you’ll find what you’re looking for. In no time, you’ll be in a new city, hunting down your next memorable experience. 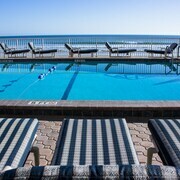 Sometimes the perfect trip is all about a relaxing stay in one of the Daytona Beach 1 star hotels. Hotels with reception service, continental guest breakfasts, and cozy beds will ensure you can kick back after exploring a new city. 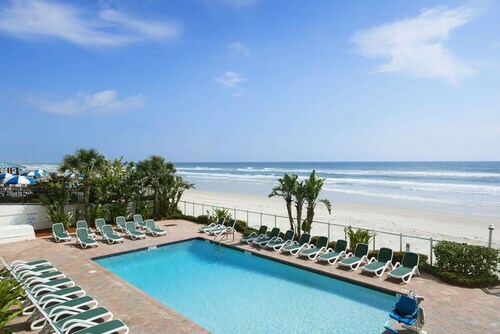 So, get online and browse Travelocity’s vast selection of affordable hotels today, and book your next getaway. This is the second visit to this property. This visit, our room was a little worn but clean. 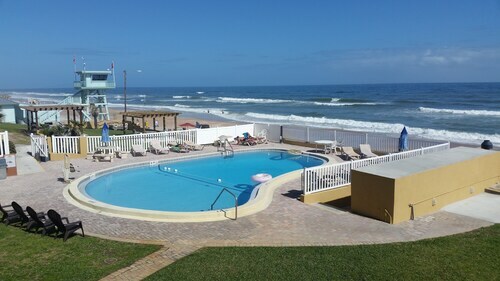 Location is great, pools refreshing, Karen, the front desk mgr is awesome! Very helpful and accommodating. The challenge with this property is getting the room you want. If you get through Booking or a Travelocity you can’t be guaranteed where you land up. They are robo assigned. So e times you luck out with a great room, sometimes not.